Dad Shirts are flying out of the stores when Father’s Day starts approaching. On June 17th 2018 you should have a personalized Father’s Day gift ready for you superhero. In order to choose the best possible gift for your dad, you have to know a thing or two about him. Is he a joker, serious, sporty dad or a huge fan of some movie or a band? At customon.com you will find a huge selection of designs. We’ve also opened up the opportunity to embed your own designs into the product, if you have the creative vibe in you. Don’t let some obscure BC band your father likes be in a way of a perfect gift. Now you don’t have an excuse. You can never go wrong with funny dad shirt sayings. That’s a win and we have loads of those prepared for you. We chose couple of most searched categories on our website in order to help you make your pick. 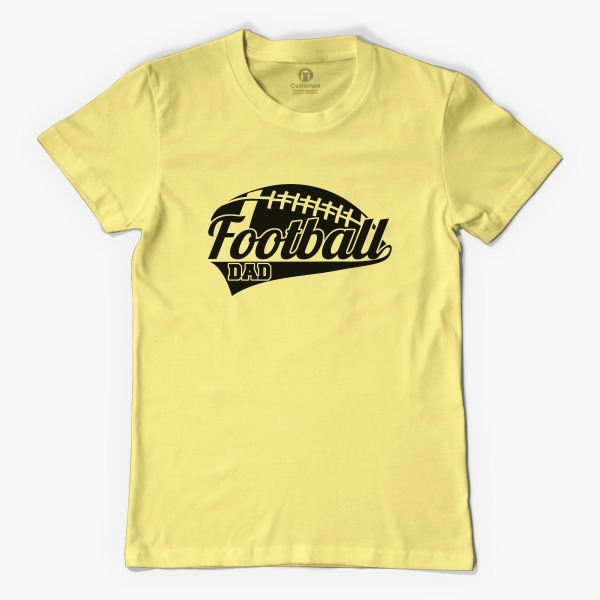 All these categories intertwine, and you can easily make dad and baby matching shirts while being true to your sport or movie. Read more to find which group your daddy belongs to. One of the biggest moments of every man’s life is when he becomes a father. Nothing is as simple as it was just few days ago. You start to think about things you never thought you would. Don’t worry because that’s just temporary,…, for two decades if you are lucky. If you are looking for new dad shirts for your husband, brother, friend or son, go with something funny. Why,…, because the guy is freaking out; if not on the outside, then on the inside for sure. Sappy line but so true. This one can go both ways. It will make him cry (on the inside of course), or he will wear it as an ugly Christmas sweater (only when surrounded by family). Joke to the side, this grateful dad shirt, might just be the thing. 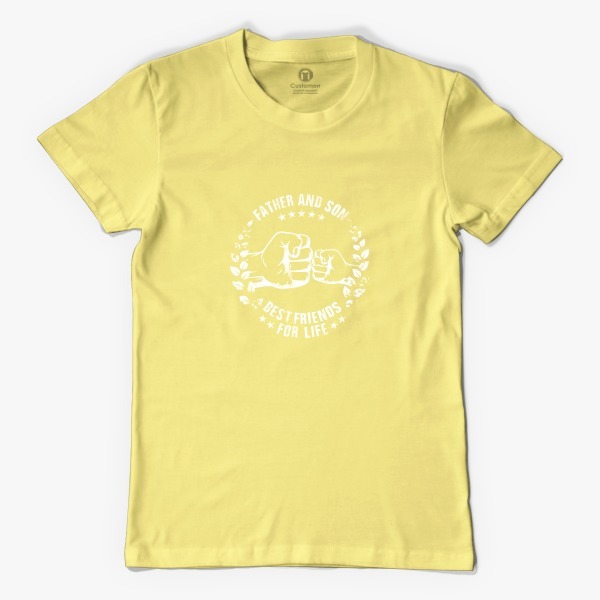 In case no one noticed that your wife was pregnant… Or that you had your own Beluga whale for last couple of months, this is shirt is just the thing that will make it obvious. Simple design on this long sleeve t-shirt will say the words. We offer sizes from S to 2XL for dad shirts – new baby arrival event. The summer is coming, but this option is perfect for cool summer nights. Crawneck sweatshirt made from 50/50 cotton polyester blend is making it official. 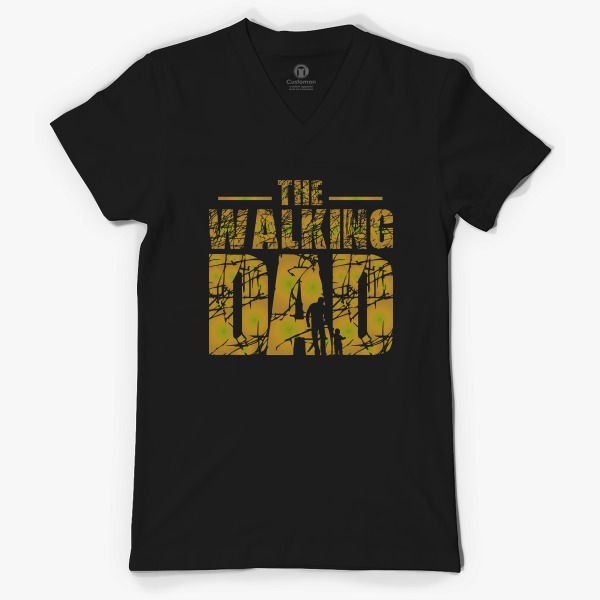 You are going to become a dad and this might be your super dad shirt. Deal with it as a superhero and people will cut you some slack for sure even if you mess up big-time. What is it with dads and daughters? You’ll never find out unless you get a daughter. 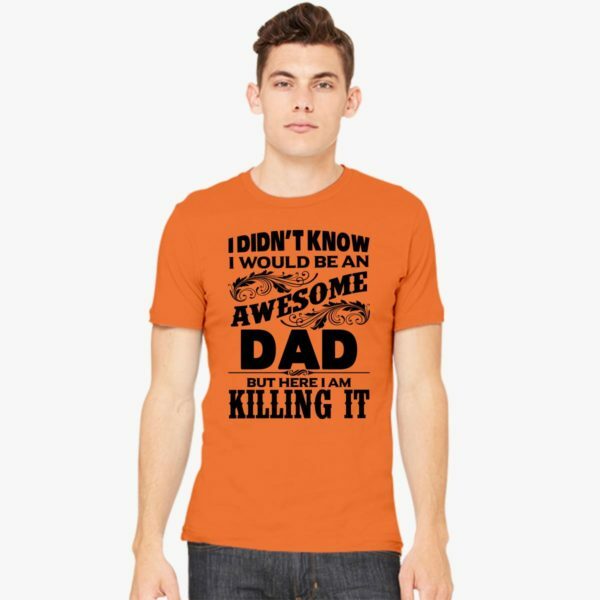 If you do, then you probably already own this awesome dad belongs to t shirt, and you wear it proudly. All of a sudden, you will agree to wear a braid your daughter made right beside your bolding spot. Even better, you will become an expert in making one. You will lip-sync along with Elsa and Ariel, and get a newfound respect for ice-skating. 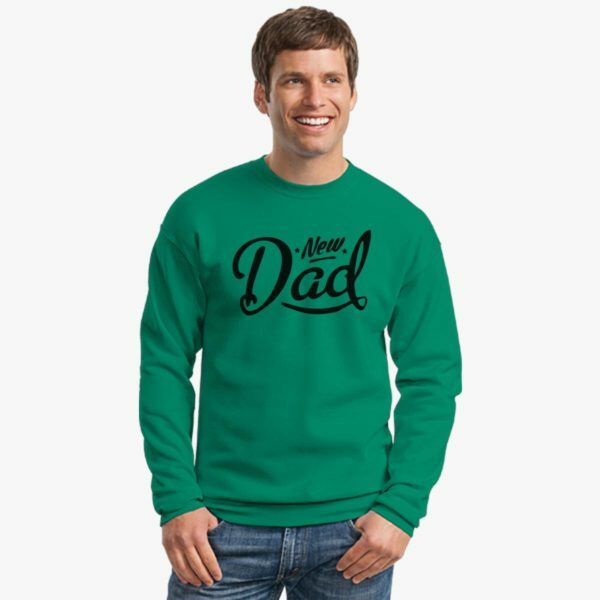 In order to avoid wearing a dance dad shirt, because your family knows all too well that you don’t tango or salsa, browse through these designs. t shirts for dads with daughters. Just in case anyone was wondering how much you love your dad. Put it on a print and make the best dad t shirt! 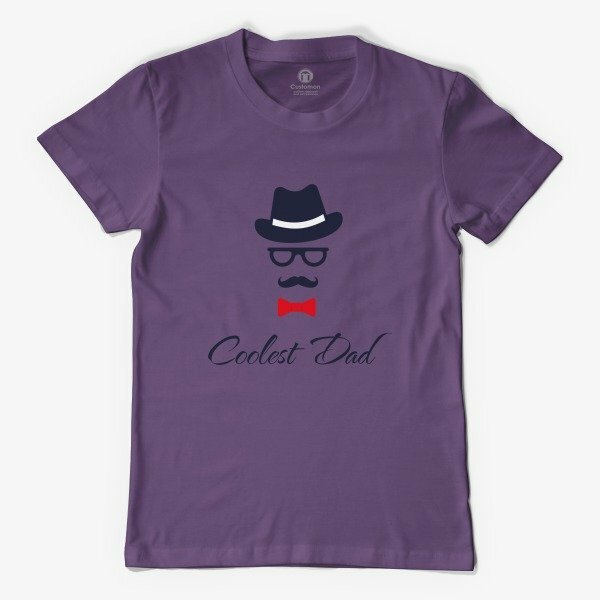 Most of our designs are available on different products, starting from t-shirts, baseball, v-neck, crewneck, and long sleeves. Teenage daughter survivors are rarity. Those fathers deserve the Medal of Honor and a real-time trophy. No matter how great he is in synching his Assassins Creed game to 100%, no skills can prepare you for a teenage daughter when she’s not in the mood. These funny dad shirts from daughter will act as a newest patch for his favorite game. They will just give you the time of peace until another boyfriend crisis comes along. This is the perfect opportunity to get copy paste shirts dad will love! You are his mini-me even if you don’t like the same music or cars. He doesn’t play the basketball as well as you, but he’s family. 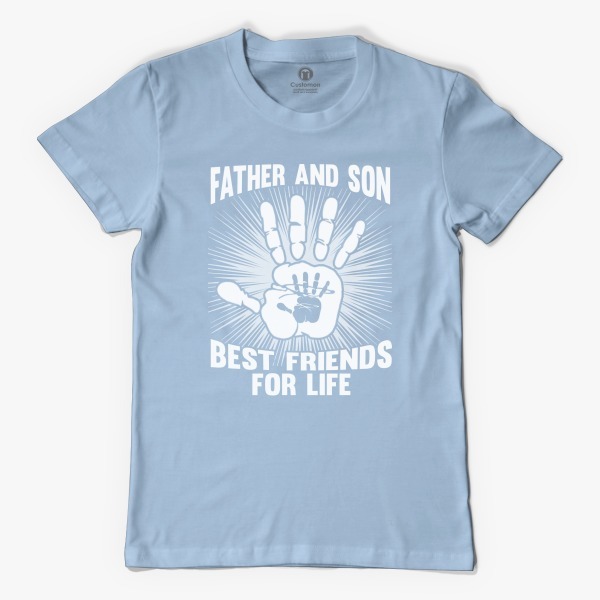 If you were looking for father’s day matching shirts, take a hint from us. They can be universal or custom made; we leave that up to you. Make sure that you don’t mention his basketball skills anywhere on the print. This is a complete lie in all those moments when you hear/have heard the words – You are grounded young man! Let’s hope it won’t be too often. Dad and son matching shirts are trending, no matter their age. We’ve chosen something neutral but cool, that works out for everyone. This will take you back to time when you were doing your first catch game with dad. This is another example how copy paste shirts can work out for you and your father or you and your son. Whether you were looking for father’s day gifts ideas or just wanted something special for both of you, we are sure we have it at customon.com. In these times of numerous superheroes, when you can’t decide which one is the coolest, go retro! Superhero dad shirt that will blow everyone’s mind might be this one. Maybe your dad was a Donkey Kong fan, maybe he wasn’t, but for sure, he’ll get the joke. If you make this as matching shirts, it will be a bingo. If “I am your father” quotes are not your cup of tea, we offer something completely different for all Jedi fans. Admit that you couldn’t wait to see the episode IV with your kid for the first time. The time has come, and with the expanding of the universe, who knows where the story will take us. Isn’t it cool you get to see what’s next with the new generation of padawans? 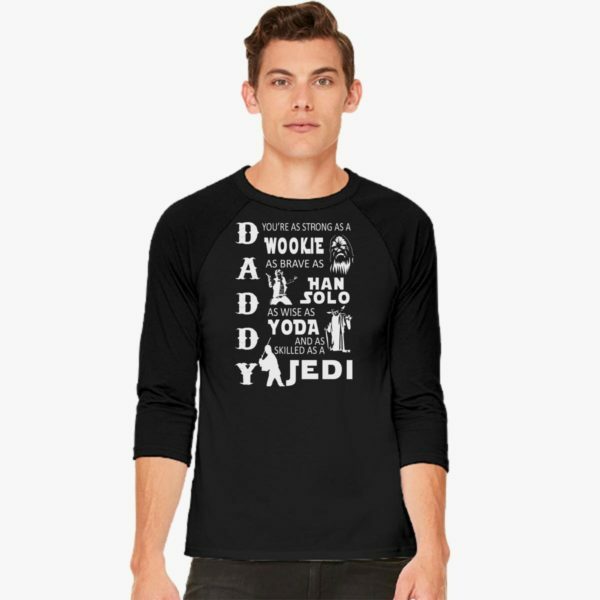 Best dad t shirt for the best Jedi of all time. 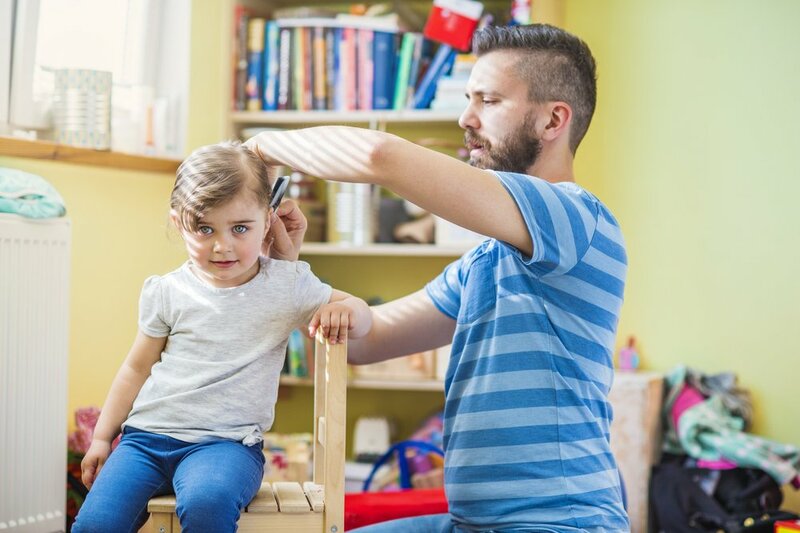 Your kid is probably going to take your strength and mix it up with the stubbornness. Mistake bravery with the dark force, your wisdom with nagging, and skills with nosiness, but that’s how it goes. Impatient padawan he is. Much to learn. If you have a husband who is into this entire mumbo jumbo thing, this tank top shirt is going to blow his mind. It is just too difficult to understand that you can make a grown man’s day just by sitting beside him and cheer him on while he plays his favorite game. You have yourself to blame, because you were the one who said yes. On the other hand, this “cheer dad shirt” might come handy during afternoon rests when kids are not at home. Did you ever wonder why your dad loves to take long walks with your dog around the neighborhood? We are sure it has nothing to do with getting away from screaming kids and slightly hysterical wife when Grey’s Anatomy doesn’t end well,…, because your family is not like that at all. You know when your dad is in a special mood. He behaves funny, walks around the house and ignores everyone. Not fighting for the last slice of pizza, and gives everyone a cold shoulder. He’s just like his cat, and cat people are a special bunch… Let’s leave it at that. You will probably figure out months later that it was all because you ate the last cookie that was lying around on the table for ages. 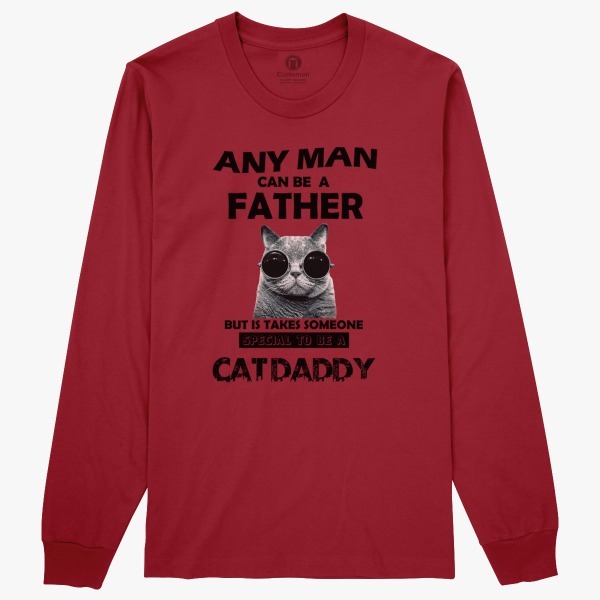 This cat dad shirt is the perfect present for him. Opposite of cat people are the dog people. They are not weird at all. Don’t need constant attention and they are not needy. They don’t get hyper when they are excited and they never get too emotional. Epitome of cool and calm, and always surprised because someone made a mess in the hallway… Right, someone. One of the ideas for Father’s Day celebration will include your dog. 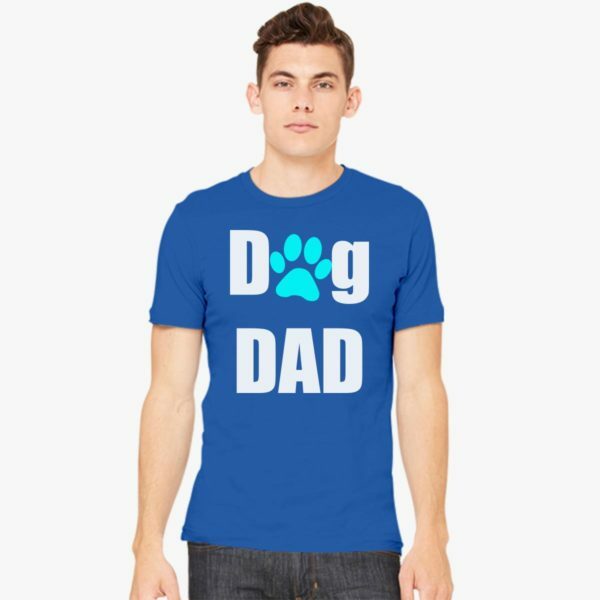 Therefore, don’t brainstorm and get your dad a dog dad shirt. Best dad shirts are the funny ones. Everybody appreciates the sense of humor, because humor breaks the invisible barriers in our mind and thoughts. We don’t intend to sound like Yoda, but the force is just too strong sometimes. Let’s surf through the wisdom of something else from pop culture. Imagine this as dad and baby shirts combination. It will kill wherever you go. At customon.com you can put most of our designs on different products, so you can easily match t-shirt with a bib or onesie for babies. Admit that you want to teach your baby to learn its first word – brains! There are lots of ways to make the best daddy ever t shirt, without saying it like that. This hipster design is just one of many. Make sure you find custom and unique one for your dad. They usually make these dad shirts for men. Funny thing is that some men are actually worse than children but fun to be around with. If your husband or dad is a joker, and he likes to goof around all the time, you should learn from him. It’s easy to be down, and pout when things are not going your way in life. He’s on to something; pay attention, and pick a perfect cheer dad shirt sayings. This section is about dad tee shirts that are actually going to serve their true the purpose. If your dad likes sports, make sure everybody knows what he is good at. You don’t have to pay for a pricey t-shirt just because it has an emblem of your favorite team. You know how the cheer goes. Get those words in print. This is just one example of how football dad shirts can become cool. They are simple, practical, and made to endure. 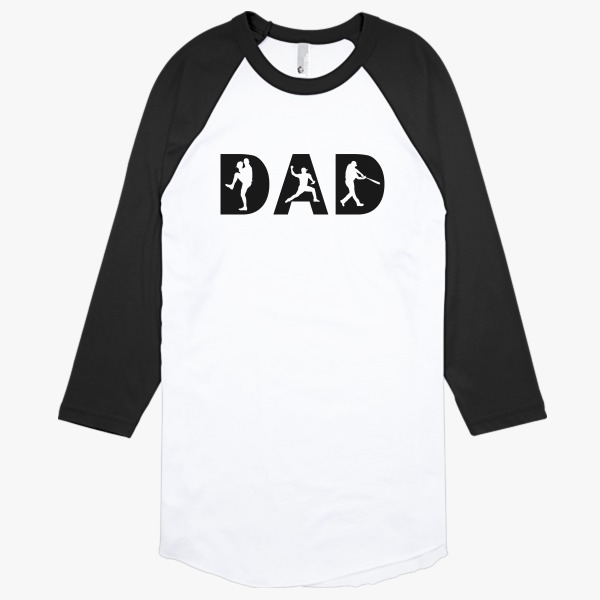 We make our baseball dad shirts as a modern version of the traditional baseball raglan. This soft and lightweight baseball t-shirt will give your father all the comfort he needs to defend the colors of his team. When you have word dad written all over your chest, you couldn’t ask for better cheer dad shirt sayings. 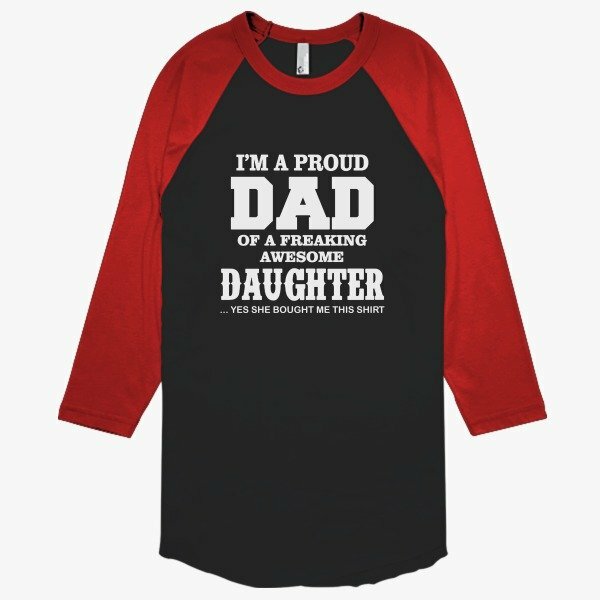 This category is different from funny daddy shirts because it’s more loose, more loud, and makes a bold statement. Looking for something nice to buy for Father’s Day? These are definitely the cool dad shirts options. This shirt selection can really go both ways. That’s really how we all are in a way. Sometimes we rock and we are proud of it, but sometimes we don’t – so let’s make a joke of it. How to have a dad bod: 1.Be a dad 2.Have a body. 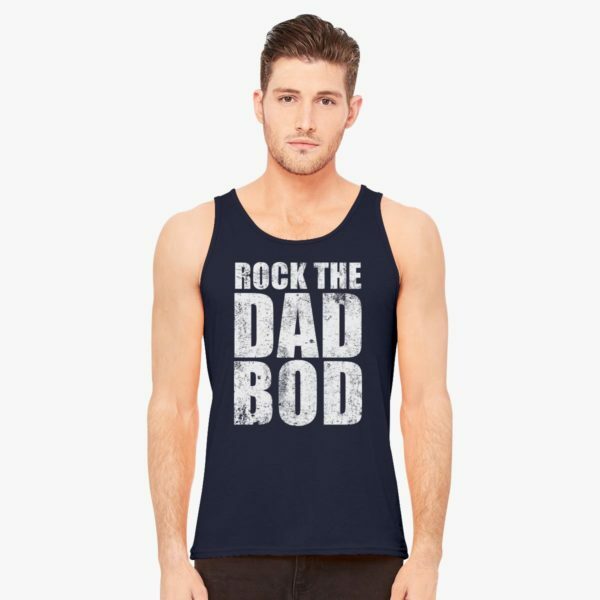 Therefore, your dad should also have a dad bod shirt. This model is especially made to emphasize the shade of your eyes and beer belly. We’ve carefully chosen the fabric to go along with your triceps or muffin top. Your pick entirely. Is your dad one of those people that don’t need “this awesome dad belongs to t shirt”, because he’s a star on his own? Then, this is the perfect choice for him. He’s killing it in scraping the food of the ceiling. And he should be in honorable mentions for diaper changing and singing in high pitch. 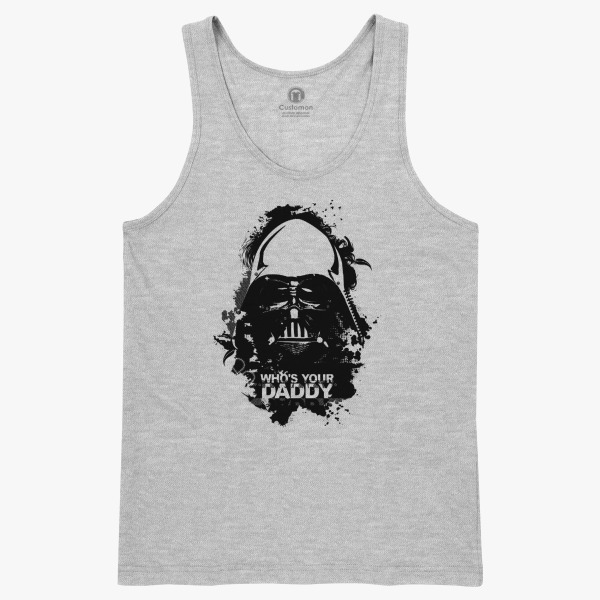 If you were looking for cute daddy tee shirts – this is not the one! This one is loud, which is actually what every dad deserves for years of torture. 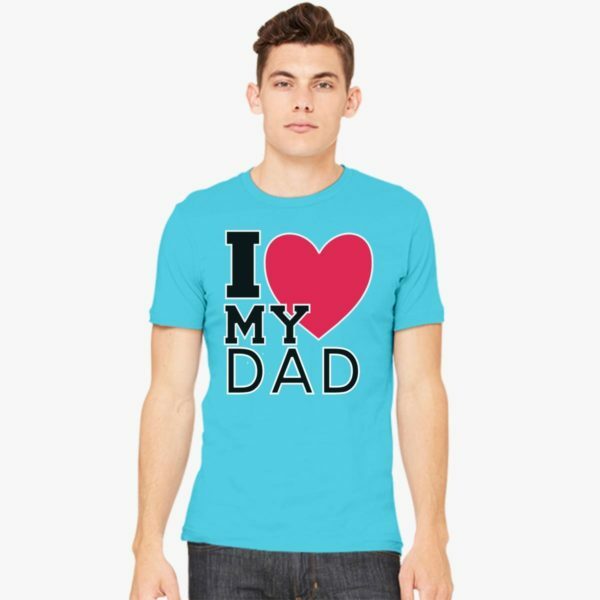 Have you found the right shirt for your dad? 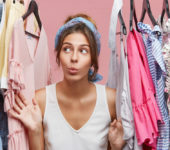 Go to customon.com and we are sure you will find something unique and special. Cheer for your dad always, because he is doing the most important job in his life – parenting. You’ll know it yourself when you get there. Mother’s Day Gift Ideas 2018: TOP Gifts for Your Mom Funny T Shirts for Women: Game On!